As 2016 draws to a close it is timely to reflect on the year passed, lessons learned and what we’re grateful for. Studies have shown practicing gratitude as a regular habit can have profound benefits including improving physical and psychological health, enhancing empathy, reducing aggression and helping us form new relationships. Brain scanning is now confirming this showing the self-perpetuating benefits of gratitude practice. 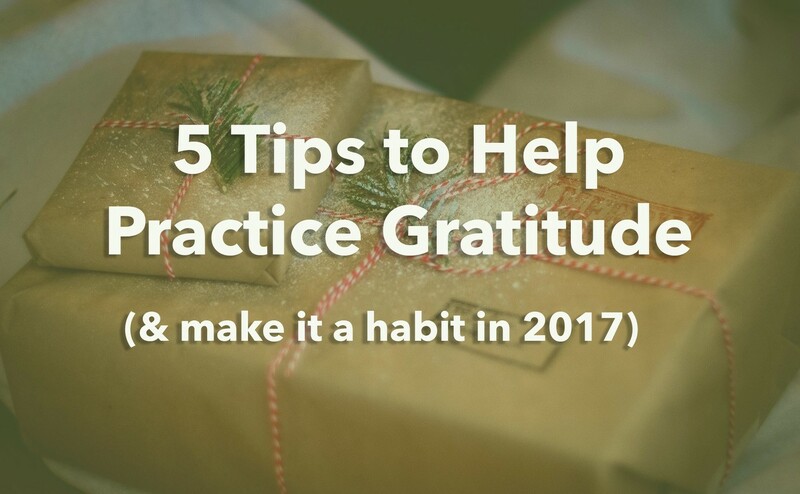 Once we practice gratitude we’re more wired to be attuned to it and hence receive ongoing benefits, similar to mindfulness practice. 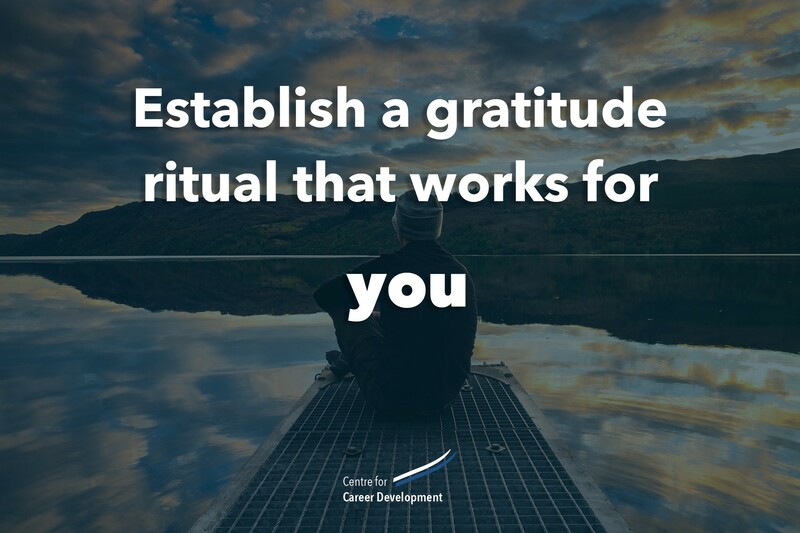 Establish a gratitude ritual that works for you – Whether it be a reflective moment everyday when you wake up, a moment of thanks at dinner or when you’re kissing any children you may have goodnight. If you already have a regular gratitude practice, we challenge, how can you pay this forward and share your experience with someone you care for to help them receive the associated benefits? Here at CFCD, we’re grateful for the collective wisdom of our wonderful community and living our purpose of helping to transform organisational cultures. Wishing you all a very merry Christmas with your loved ones and a happy and healthy 2017.